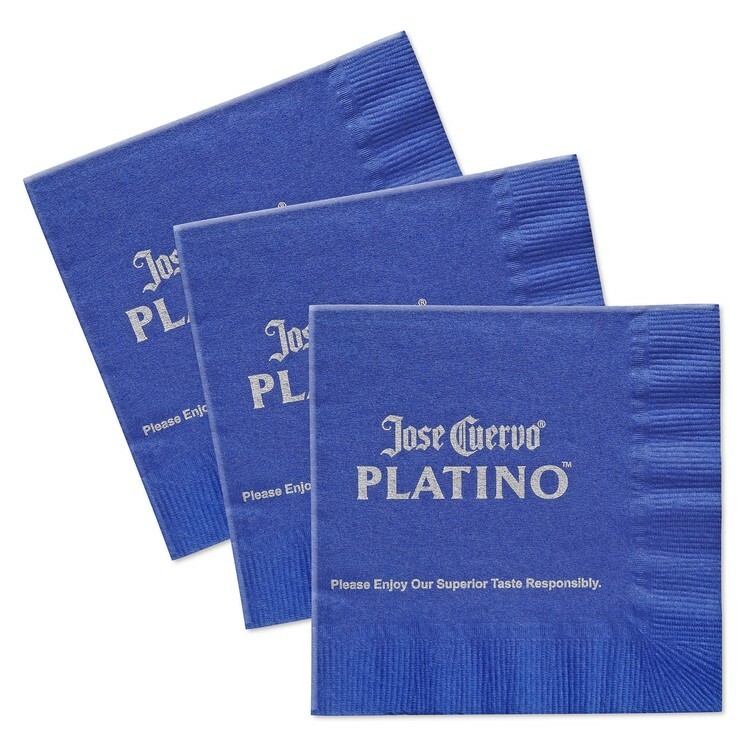 When custom-imprinted with your logo, paper napkins deliver life and color to your table presentations. They tell your customers that details matter to you and convey the pride that you take in your business. 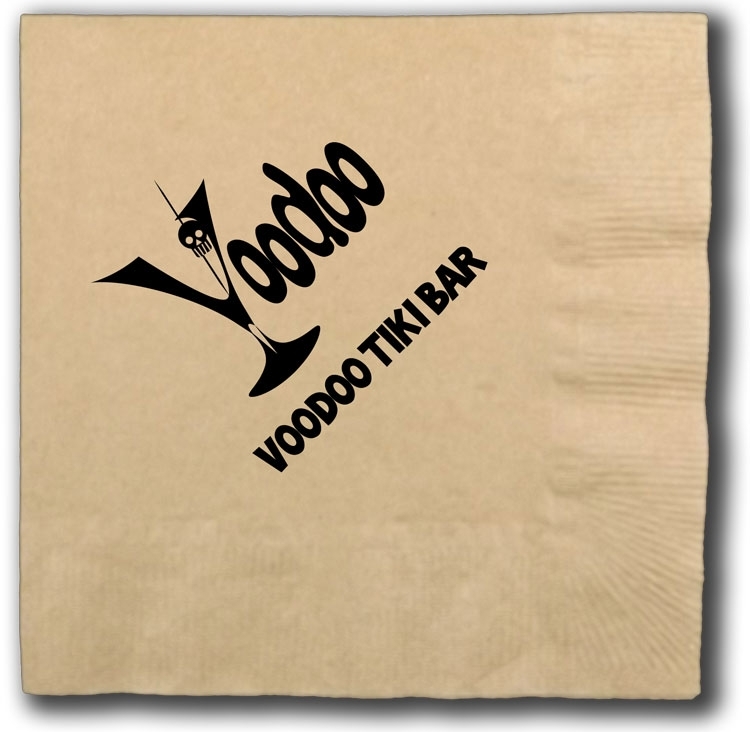 And printed napkins are not only for restaurants and clubs. They’re for expressing your hospitality at grand openings, sales meetings, anniversaries, new product introductions, trade shows, company picnics – and all other occasions when your firm provides food and beverages. 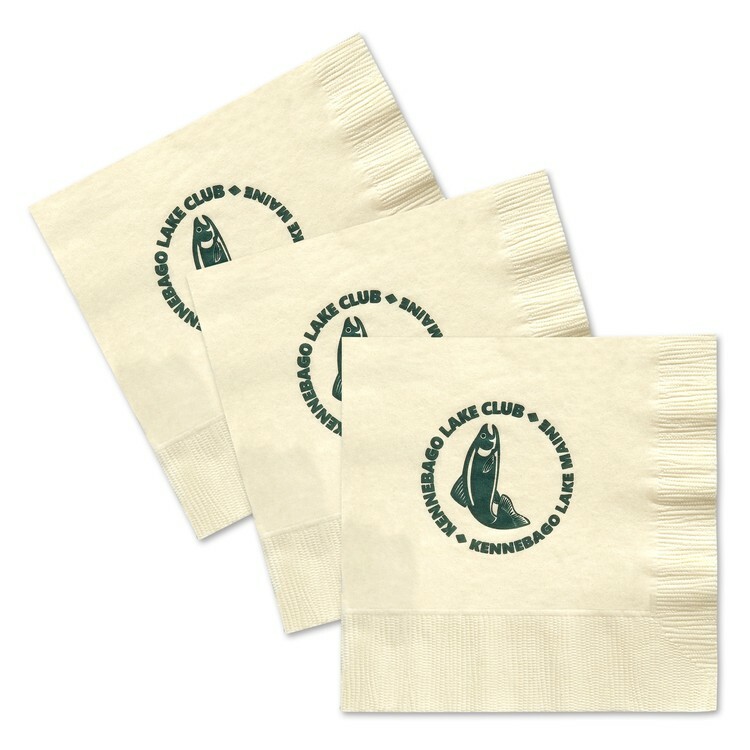 This 2-ply napkin is made from 100% natural kraft, recycled & bleach-free paper. 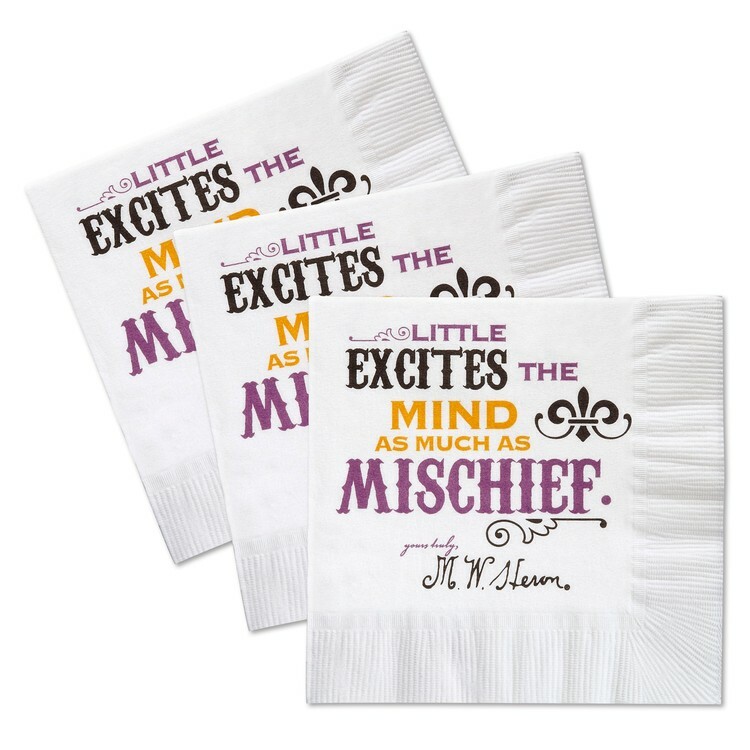 When custom-imprinted with your logo, paper napkins deliver life and color to your table presentations. They tell your customers that details matter to you and convey the pride that you take in your business. And printed napkins are not only for restaurants and clubs. They’re for expressing your hospitality at grand openings, sales meetings, anniversaries, new product introductions, trade shows, company picnics – and all other occasions when your firm provides food and beverages. 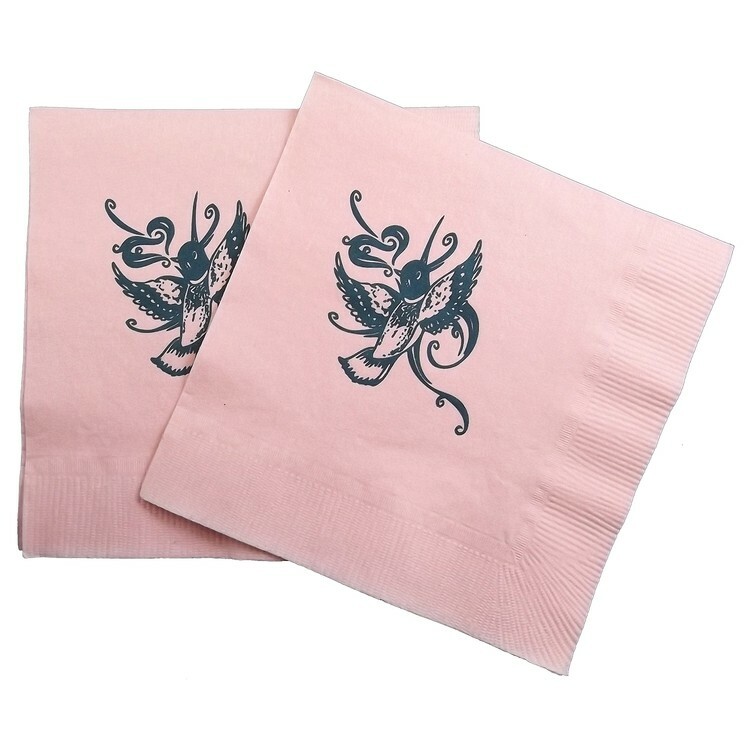 These napkins are made with 2-ply, bright white, facial-grade virgin tissue paper featuring decorative coin-edge embossing. Go Ahead. Get Creative! The limitations have been taken away. 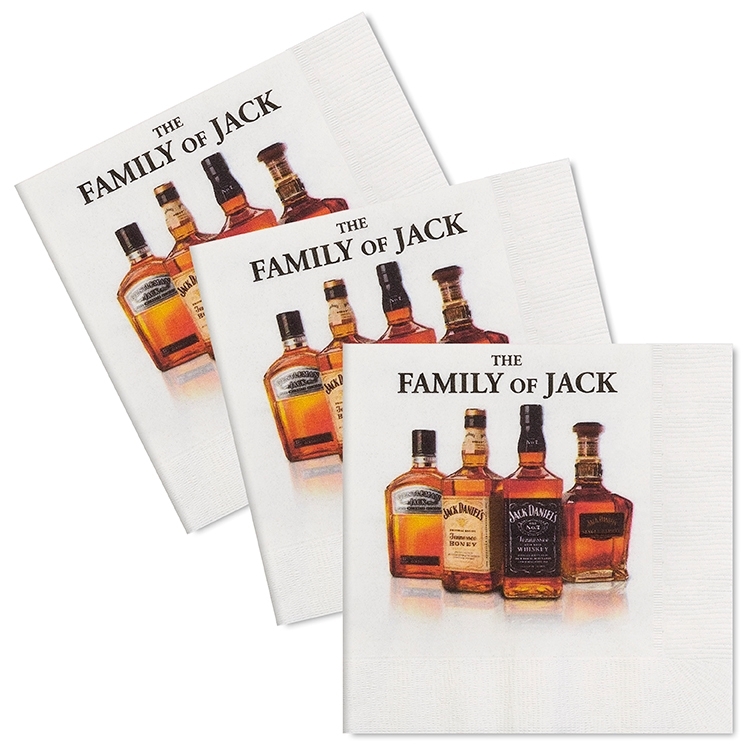 You can print up-to 15 different designs of artwork on these beautiful full color digital printed napkins all collated into one inner package of 250-ct. What’s more, front panel and back panel printing is included in the pricing and you can even have different artwork on each side.